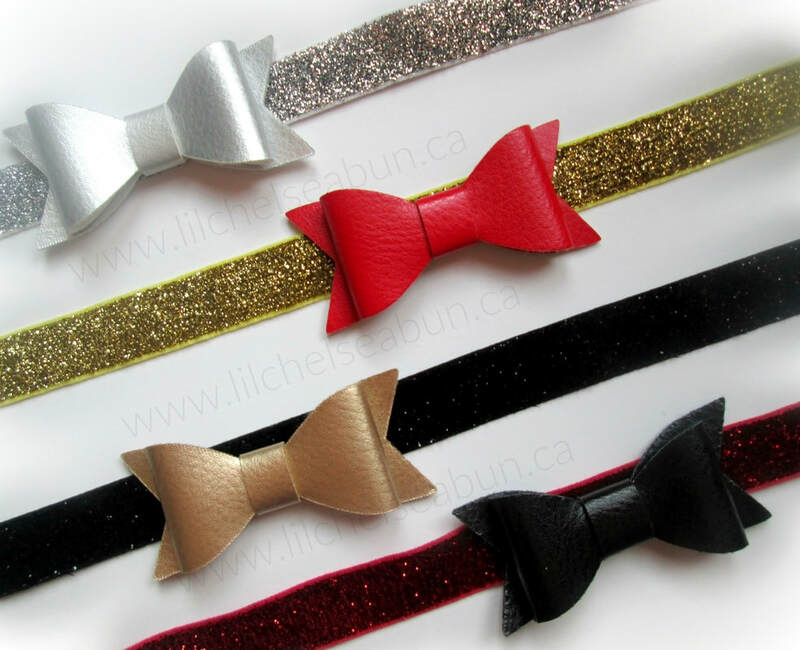 We can customize them on any colour 5/8" Elastic Adjustable Headbands. To check what colours are available, please CLICK HERE. 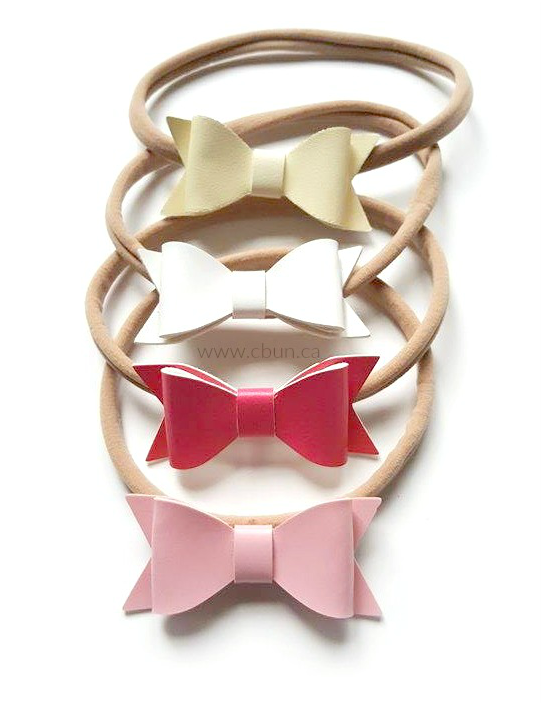 Please CONTACT US to make your custom Brinley Bow Headband.